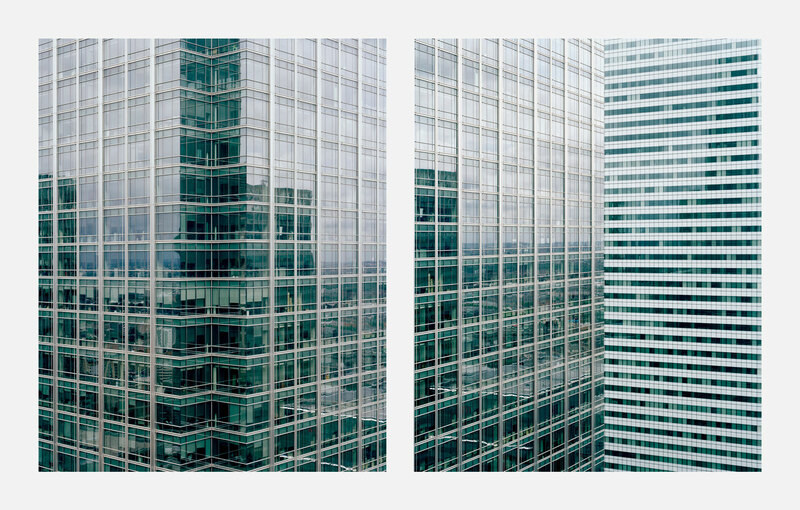 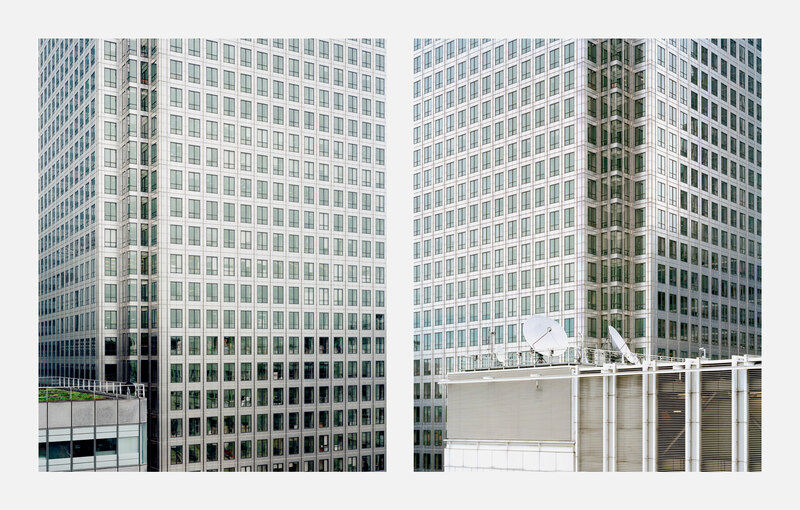 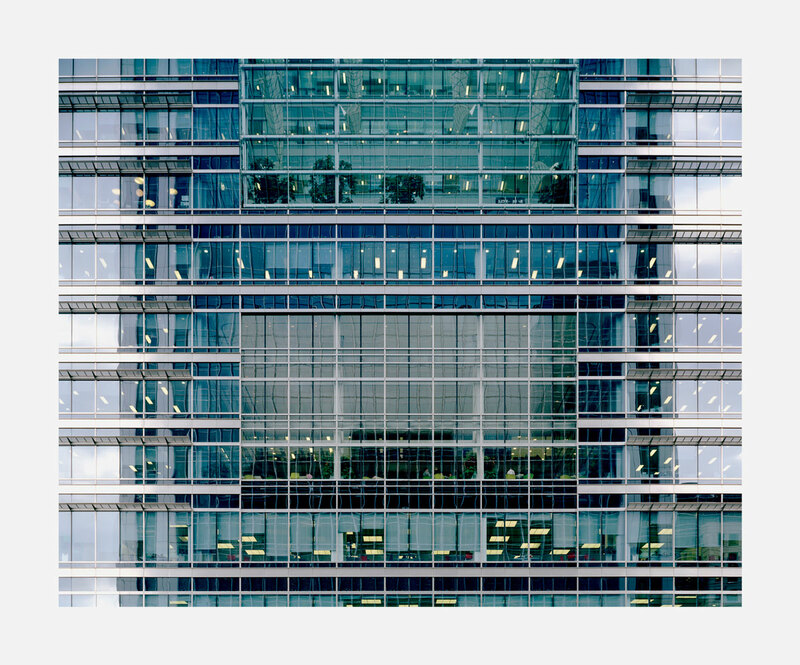 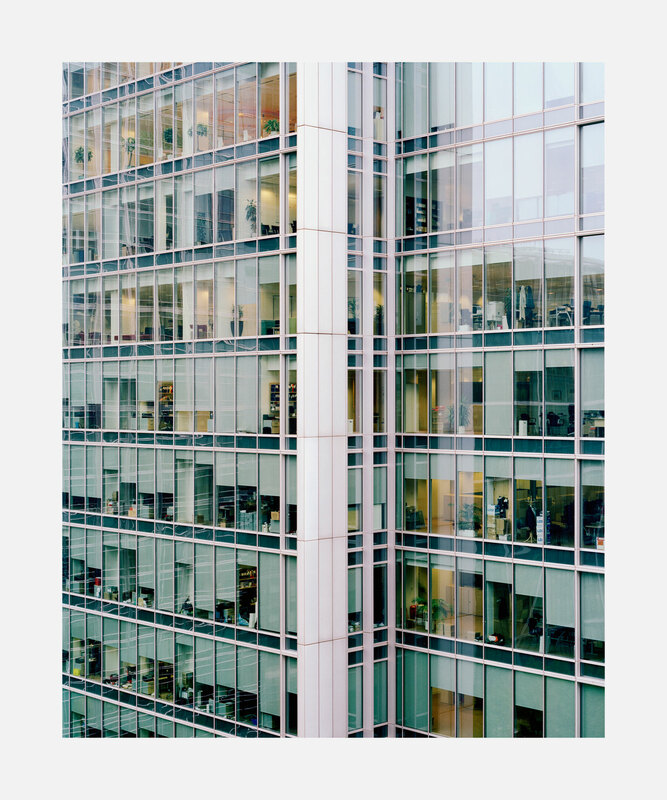 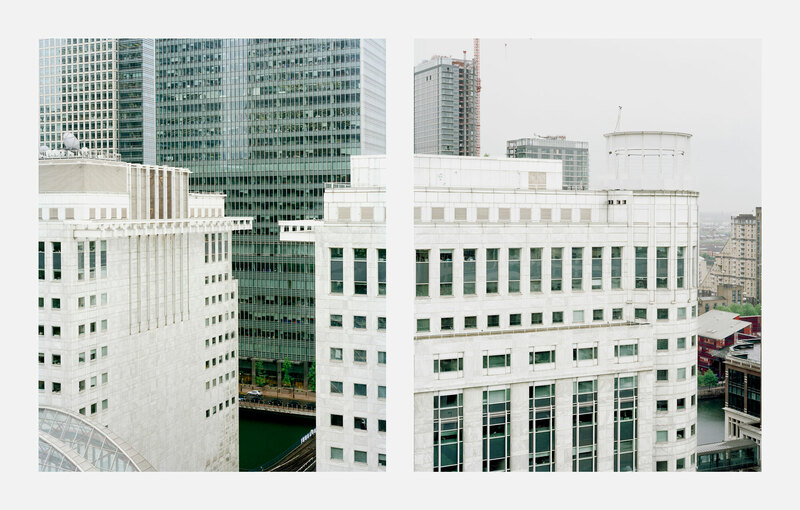 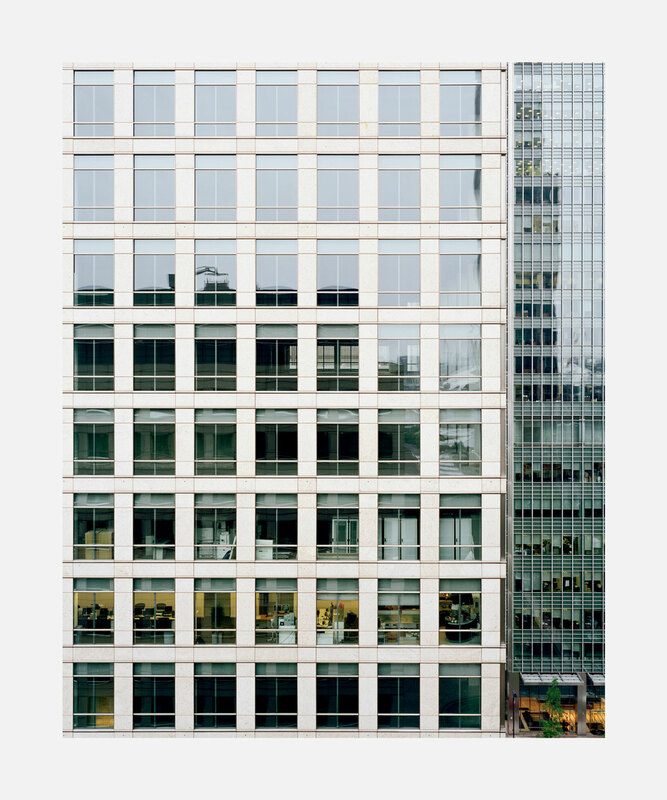 This project offers an insight into one of the world’s most largest financial districts: Canary Wharf. 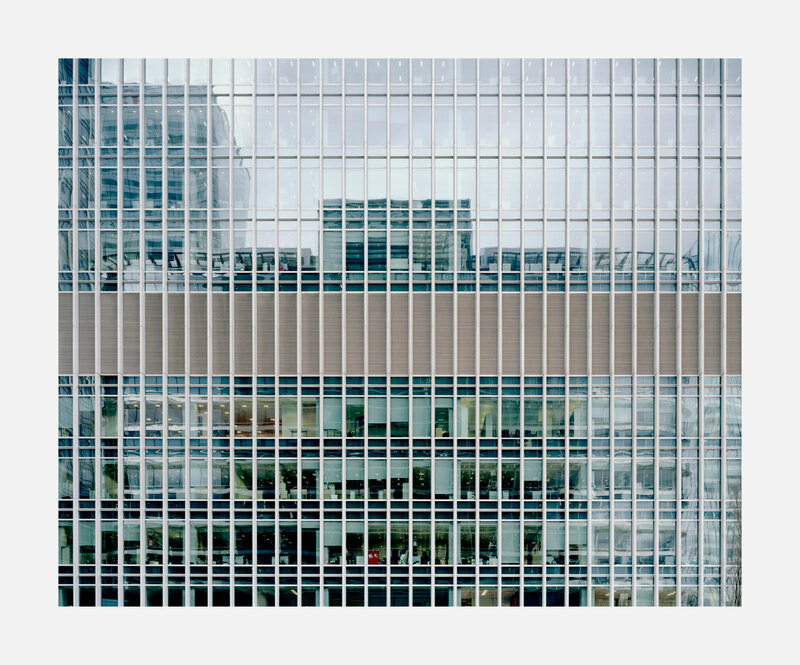 The project operates as a cartography of the corporate enclave. 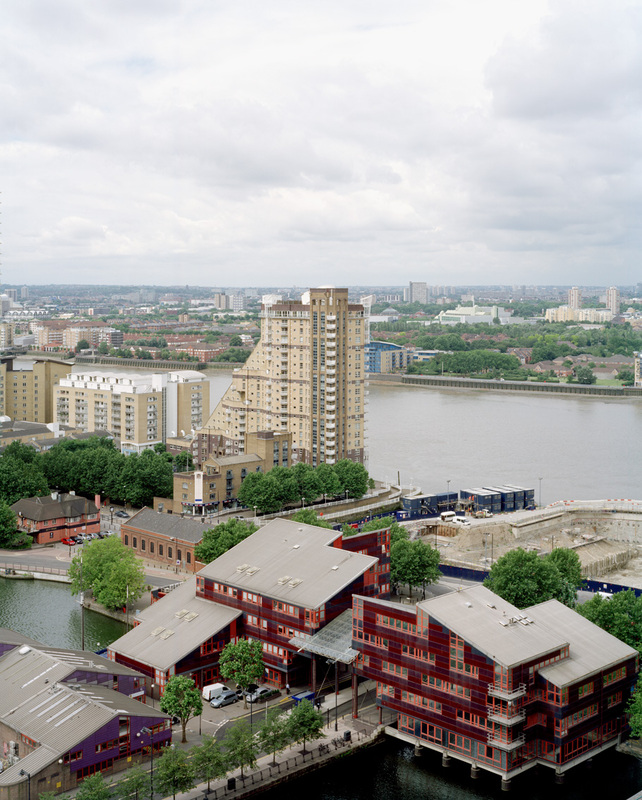 It consists of a series of large format photographs taken from rooftops, from reception areas and at street level. 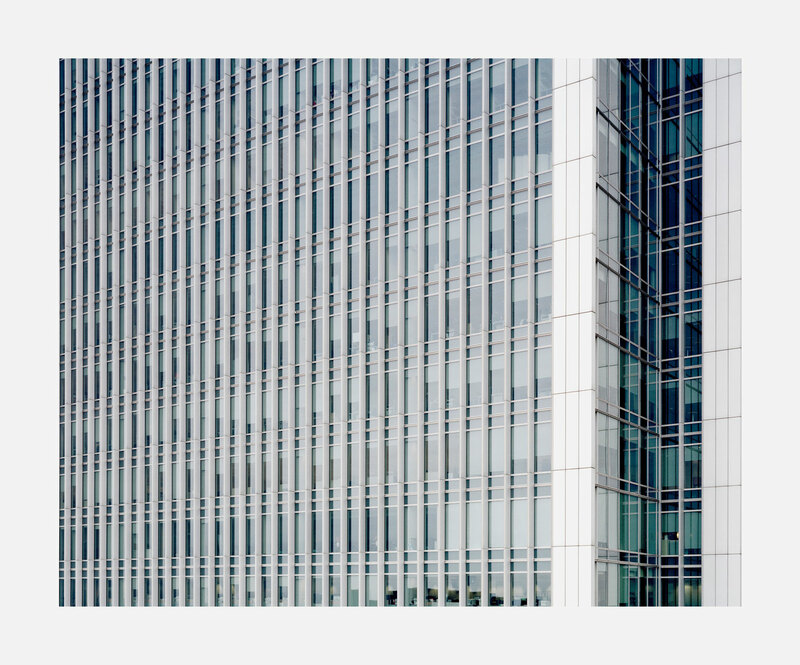 The images can be seen as typologies of the expression of an ideology of power as it is embedded in the modern institution. 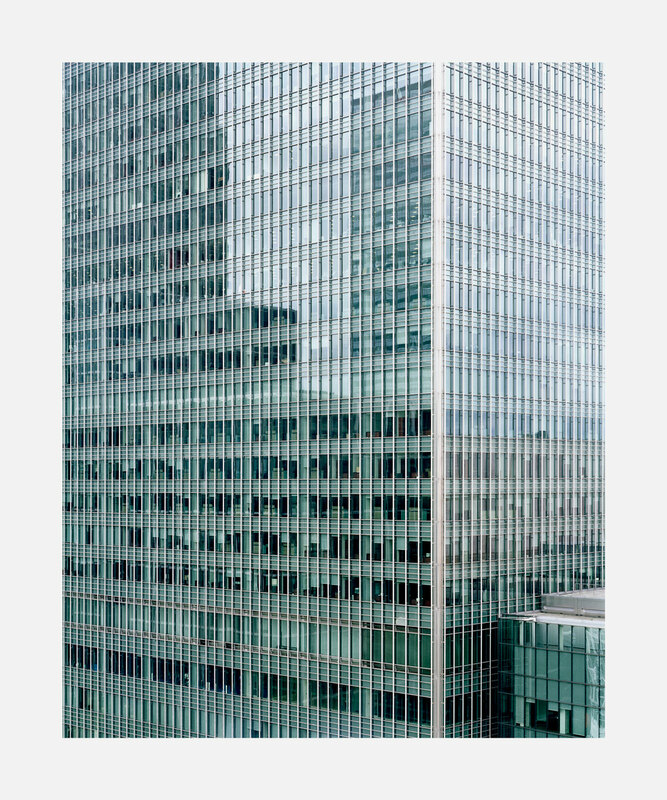 However, they resist giving any indication of the banks and multinational conglomerates which operate there. 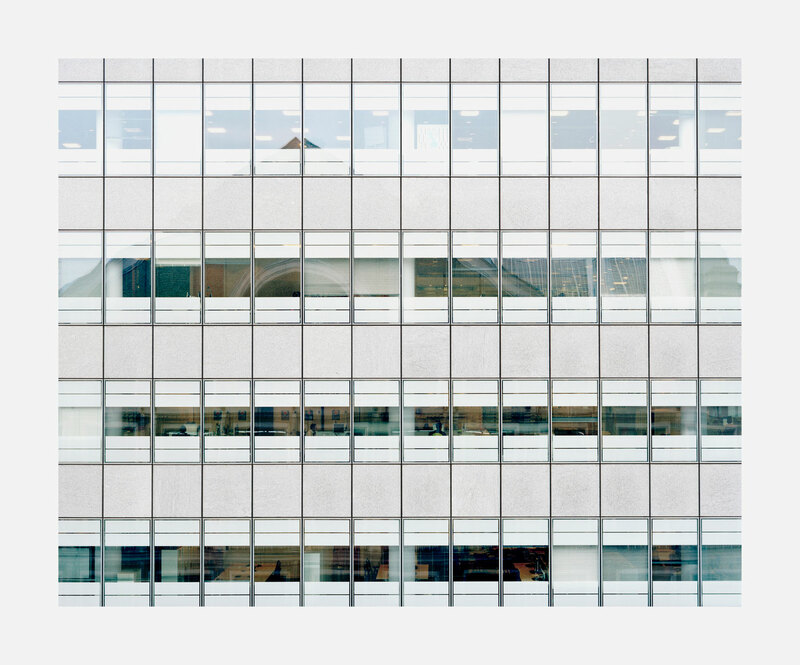 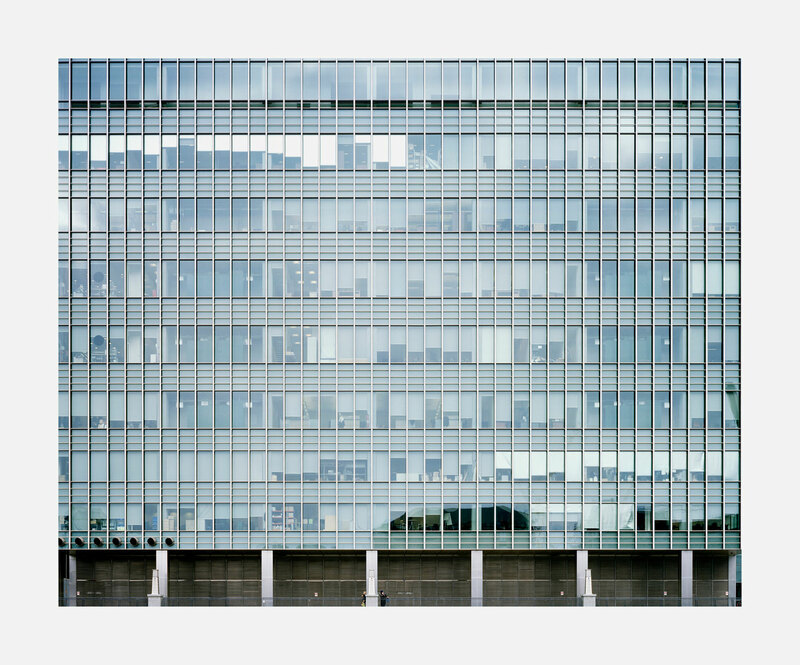 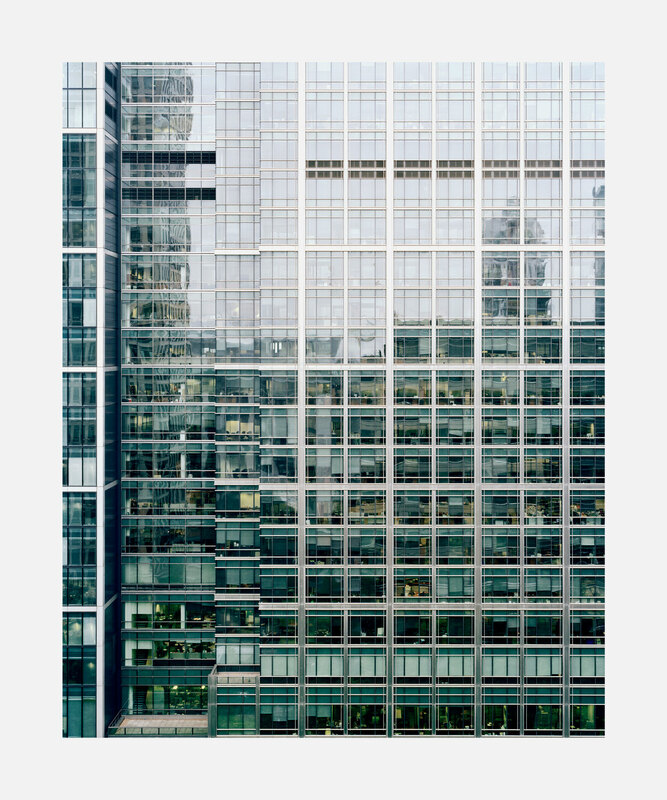 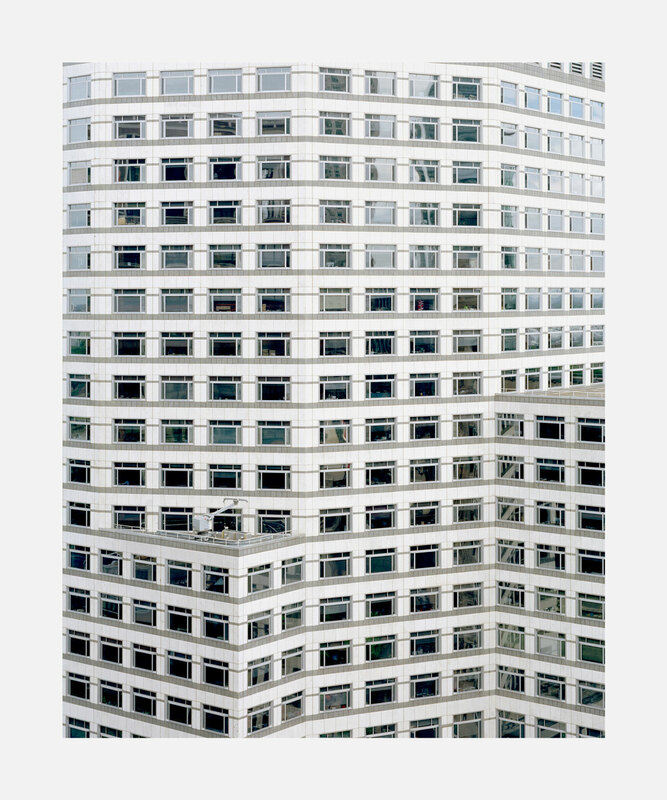 The systematic approach to documentation draws attention to the power of photography to reveal mechanisms of the corporation designed to banish any obstacles to profit and, moreover, highlights the influence of corporate power in shaping the global city.